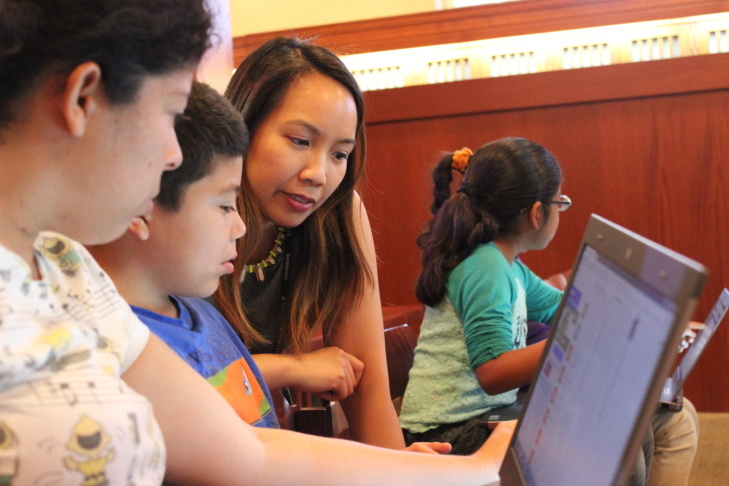 Perla Hernandez, age 9, presents her project, "Phenomenal Turtle"
On a recent afternoon at the central library in Los Angeles, nine-year-old Perla Hernandez typed on a provided laptop, working on a drawing game called “Phenomenal Turtle”. Getting the turtle to move across the screen required her to break down big complex problems into small sequential steps. In other words, the nine-year-old girl was learning to code. 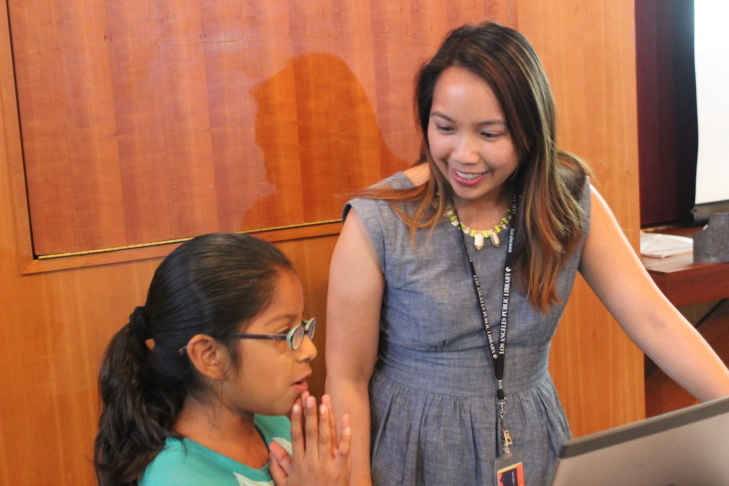 She was one of about a dozen elementary school children gathered at a class called “coder time” for elementary and middle school kids. “Historically we’re the place that offers opportunities,” said children’s librarian Joanna Fabicon, who started the project. “I named it coder time because I would love coding to be as ubiquitous in libraries as story time." 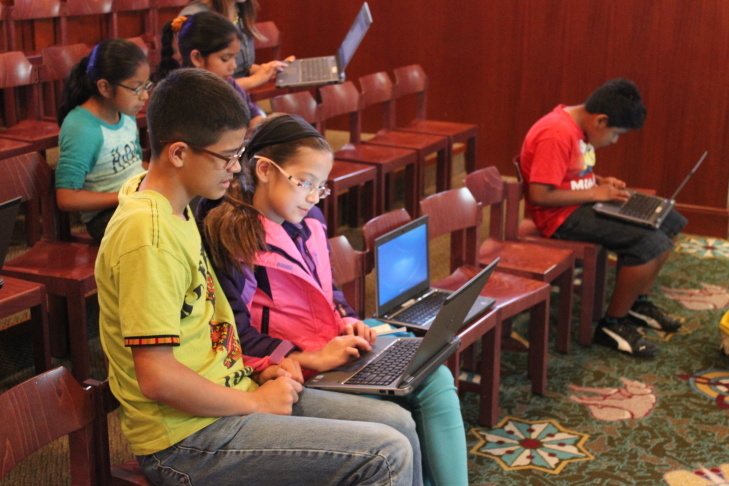 Libraries – the lands of hushed voices and dusty stacks – are transforming into computer science hubs for children. A new report by the Pew Research Center, “Libraries at the Crossroads,” finds that libraries are responding to the public demand for skills like programming and technology literacy, which are becoming increasingly important in the workplace. Code.org, a non-profit dedicated to expanding access to computer science, said more than 80,000 computer jobs are open in California right now. In the next five years, there will be a million more jobs than students nationwide. Libraries across the country, from Fayetteville, NY and Denver, CO to Sonoma, CA, are responding. 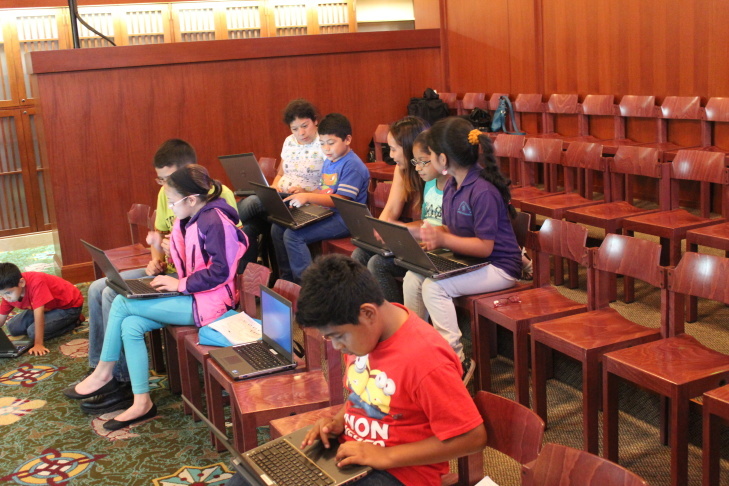 Coder Time began at the L.A.'s central library with a grant from the Eureka leadership program. 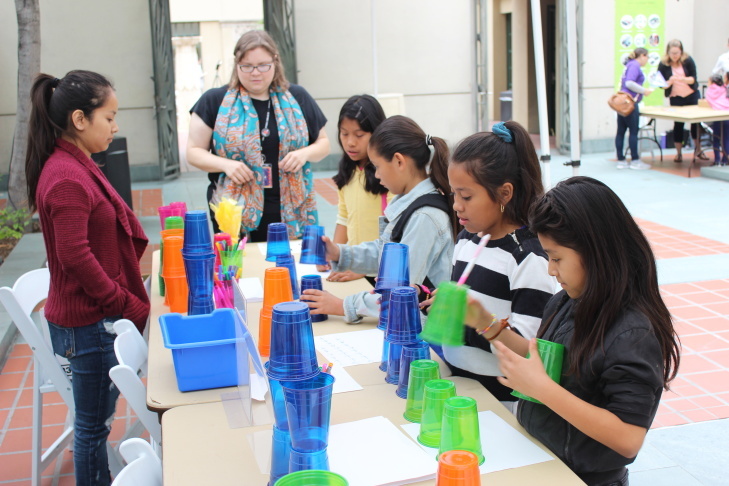 To reach more children, Fabicon formed a partnership with the afterschool program L.A.’s Best, which rolled out the curriculum to 160 children at eight LAUSD schools. 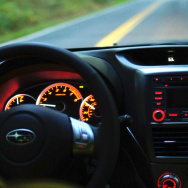 Technology advocates said these kinds of programs allow kids to become creators, rather than just consumers of media. The idea that libraries are no longer just about housing books, but about creating access to technology is catching on. 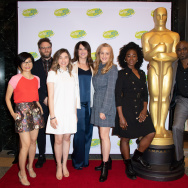 Nate Stone is the program coordinator for the ideaLAB at Denver Public Library, recently recognized with a national innovation award for its programming camps for teens. 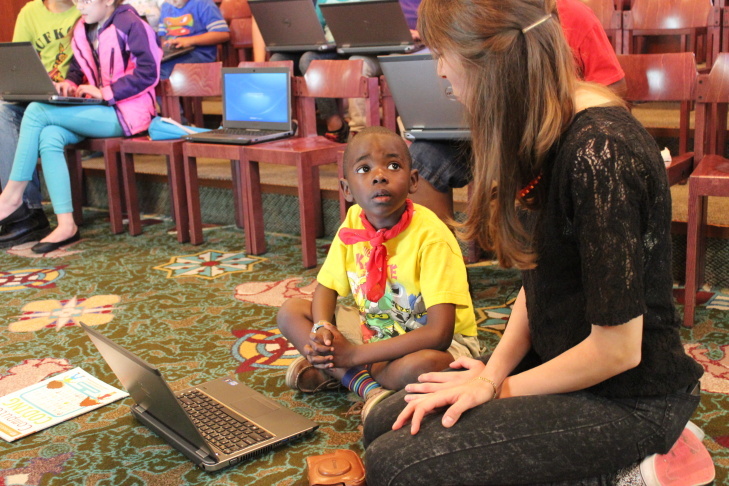 When he first offered coding classes to kids, more than 200 signed up. Libraries may also lower the bar for entry when it comes to gender and ethnicity. Only a fraction of high school students who take computer science classes are women, Latino, or African American. Libraries, on the other hand, traditionally attract lots of girls. 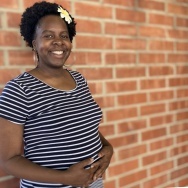 That's because girls are not intimidated to come to the library, said Brooke Sheets, a children's librarian at L.A. library's central branch. 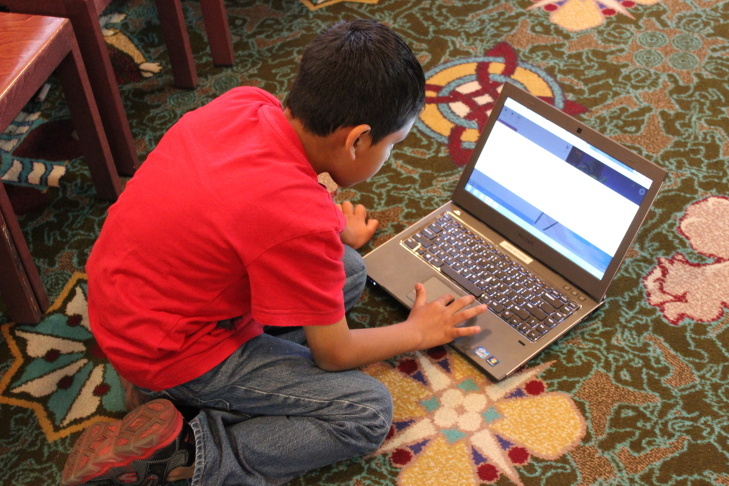 More than half the kids in Hernandez's class were girls, a ratio most computer science programs can only dream of. The kids watched as a small green turtle moved quickly across the screen, filling it with a rainbow of intricate pop-art patterns, earning a big round of applause.